Are there any people here who would be interested in developing an open source FE gauge/computer? We see lots of inquiries about the SuperMID, which works by monitoring the vehicle speed sensor and a fuel injector signal. Unfortunately, Yoshi's a busy guy, so he hasn't been building too many. And the value of the US dollar relative to the Yen is making the MID more and more expensive. I don't know much about this stuff, but it seems to me the open source Arduino computing device ($35) would be an ideal platform. The cool thing about it is that it could also be connected to a laptop/palm if desired. 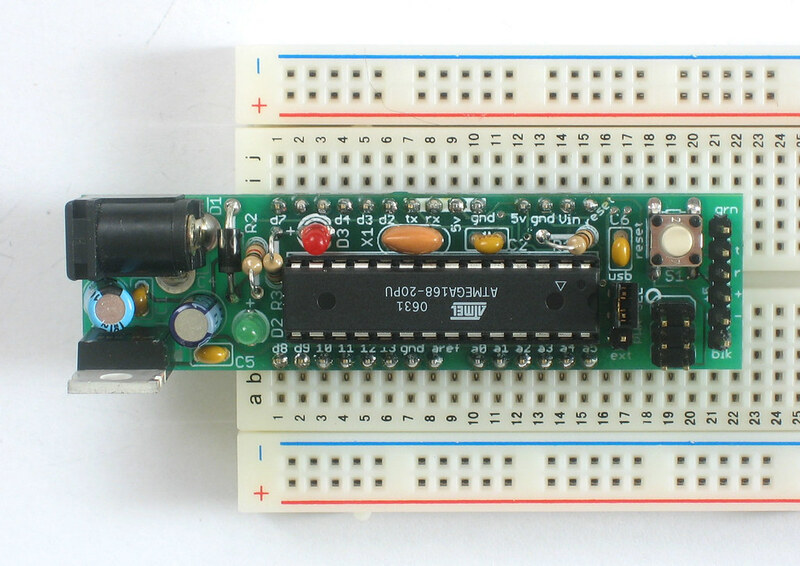 I know skewbe @ GS developed a quick 'n' dirty FE gauge that uses a laptop sound card & audio input to monitor injector cycles, but an Arduino based system seems like it would make more sense to more people. Doing something like this is outside my experience. I could probably figure it out, but I've got enough projects as it is. So I'm just putting it out there to see if anyone else would want to spearhead things. What, you mean like a Megasquirt? That's way out of my league. I know where the ON button is, and I can bang my forepaws on the keyboard to make words. Ask me plumbing, house wiring, or carpentry. All those little wires I leave to someone else. No, it wouldn't have to control the fuel injection, just tap into an injector wire to monitor the pulses. It would theoretically just need two inputs, and some basic (literally, I think) programming to do the calculations. Yes, this just need be a display, not a tool for modification or even anything too fancy like that. It doesn't technically even need an LCD display. If someone wanted to, they could download the data onto an old laptop, or use a laptop to view the data live. That's the neat thing about open source - more options. I know you can buy, from SAE, the book on the OBDII protocols and how to interface - probably something necessary if you want to plug into the diagnostics port and not tap a bunch of misc. wires. I'm with Treb. I'd love to get into it as I have interest in electronics and experience with programming. However, like you, time is a huge limitation. However, I'd be willing to do what I could to help out. Treb: good link. 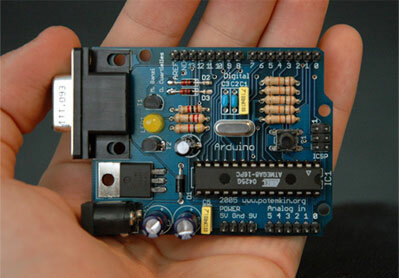 You can buy the Arduino as a DIY kit to assemble as well, but I'm not sure what the price is. Daox - that about sums up my position = interest + some programming ability. Let's see if anyone else dives in. If not, I was thinking of getting myself an ar/boarduino anyway, just to play with. EDIT: forgot to comment on the OBD2 issue - the nice thing about the MID is it's universal to any vehicle with fuel injection. I figure people who have an OBD2 vehicle would just get themselves a ScanGauge anyway (unless this turned out to be significantly less money for equivalent functionality). I would recommend using an atmel avr and use the codevision c compiler. This setup is very common and a lot of people use them all the time. Embedded C programming and the Atmel AVR is the book I recommend reading on it. I have been thinking about making one for a while. The way I figured would be to monitor the injector signal and the vss sensor. 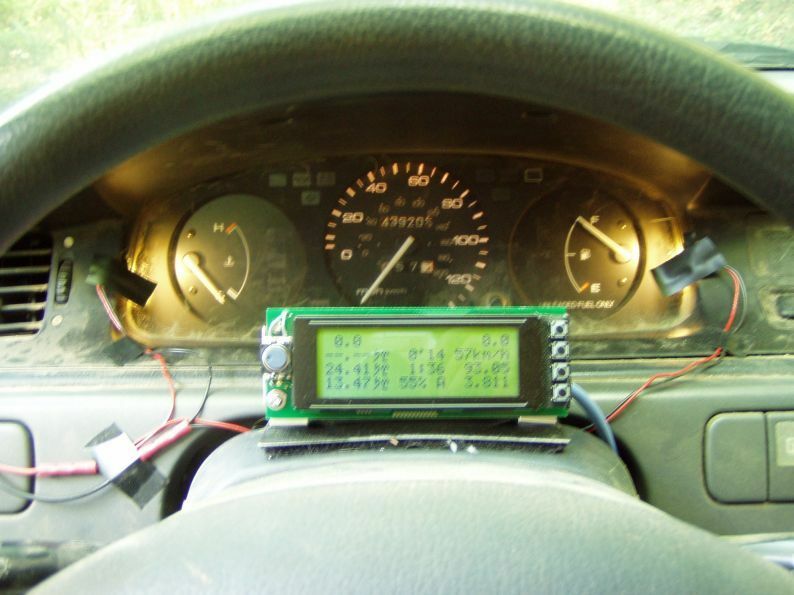 Have the controller calibrated by driving and adjusting the speed constant to get it to match the speedo. Then for the gas fill the tank then drive around for a while while the controller adds up the total injector open time. Then it can calculate the flow rate of the injectors when the tank is refilled. From there it is just a matter of calculating and displaying it on an lcd. The reason I say use codevision is that 75% of what is needed for this is already included in the libraries it includes. The lcd interface library is on there and it is simply a matter of telling it what to display. The only thing that would need some real consideration is to build a circuit that can work with pretty much any injector signal and any vss signal. Having a few different circuits would make installing it much harder and nowhere near as user friendly. Any idea how much the atmel platform would cost? Reason I ask is because I think cost is going to be a big concern for the type of person who's driving a pre-OBD2 vehicle. Or for the type of person with an OBD2 car, but can't afford an SG. EDIT: I like your calibration idea.